in the 5th Framework Programme "Improving the Human Potential" (IHP). Project Reference : Contract Number : HPRN-CT-2002-00282. 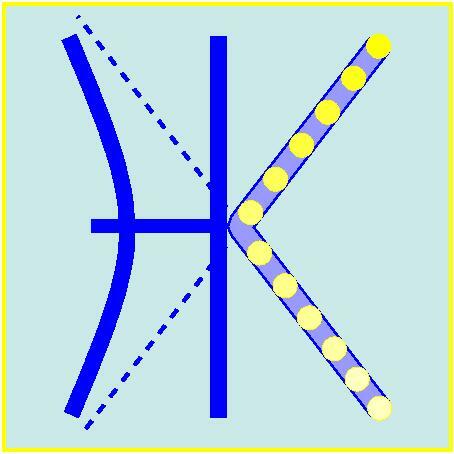 Please register your HYKE related preprints. Late-registration as HYKE member : contact your TO.